We showed it once, but here it is again. Tamon Design has used the modern classic as a base for futuristic speculation with this S2000 and it looks like something out of a science fiction movie! 1. Behold: the discontinued car of the future! 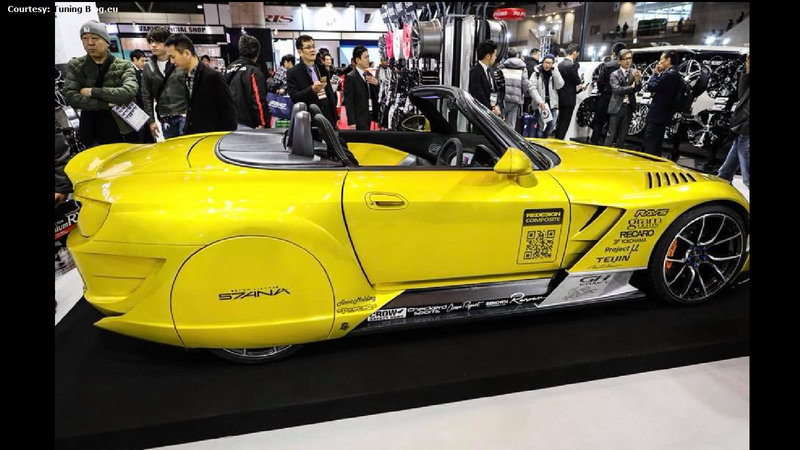 At the recent Tokyo Auto Show, attendees were graced with a very special take on the S2000, courtesy of Japanese tuner Tamon Design. 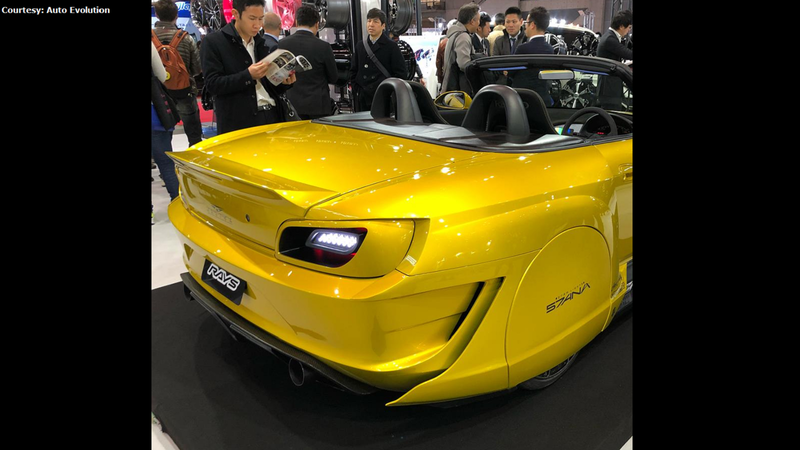 Perhaps this Tamon concept car means to suggest an idyllic alternate future utopia where the S2000 was never cut short in 2009 and instead allowed to blossom to some APX era and beyond. In any case, part of the reason the S2000 earned such a long-lasting draw is that the streamlined design gives it a certain timeless aesthetic simplicity that would look great regardless of the era. That same quality has also made it a ripe foundation for bold modifications. This sci-fi S2000 from Tamon capitalizes on both of these advantages. The timelessness of the stock design surely makes it easier to spruce it up for the discerning tastes of a decade yet to come. And as for "bold modifications", well, just look at it for yourself! Blade Runner and The Fifth Element are the first things that come to mind when looking at a design like this. 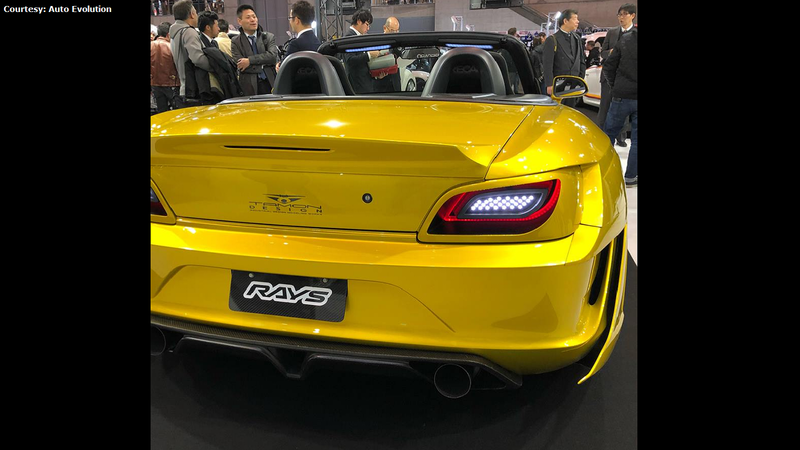 Although Tamon Design has kept the S2000 base within the realm of practicality, there's no doubting that all the inspiration came from that world of imagination where lively dreams meet a possible future. The rear wheels are covered by Tamon's cumbersome frame. Disguising the wheels suggests the appearance of a future-car without traditional tires; Considering that the idea of a "flying car" has been a staple in imaginative fiction before ironically the invention of the airplane, it's perhaps no coincidence that the sleek accents suggest a Mach-biting fighter jet. >>Join the conversation about Tamon Design's futuristic S2000 right here in S2Ki.com. 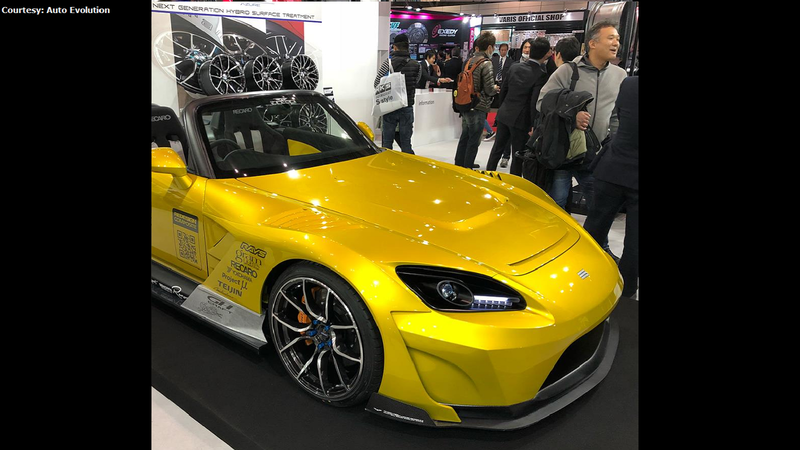 This is reportedly not Tamon Design's first run with the S2000 either. In fact, the S2000 seems to be a favorite for Tamon. Although Toyota and Mazda models show up as well, it's Honda's sportster that's seen the most reinventions a la TD. It bears mentioning that the S2000 tends to be a hot favorite for modders as it is. The sharp performance and simple aesthetic help explain the car's current modding popularity as much as it helped incite the original purchases all those years ago. A concept car like this wouldn't be designed strictly for its sales potential. Rather, the greatest good to come from an imaginative presentation is public exposure and reputation. Blade Runner and The Fifth Element have their own rabid fanbases completely distinct from the auto scene; rest assured that they'd be the first ones interested in seeing something like this. Aside from the sci-fi high concept, the Tamon Widebody also takes a more standard leaf from racing aesthetics. However, when it comes to racer flourishes like the tailpipes and spoiler, the man behind Tamon actually opted for a more restrained aesthetic. This might seem strange considering the model's outlandish theme, but if nothing else it subtly demonstrates how seriously Tamon has taken its sci-fi inspirations with this one. 5. A future for the S2000? There won't be a far-future for the S2000 like this, unfortunately, at least insofar as we're talking about official channels. 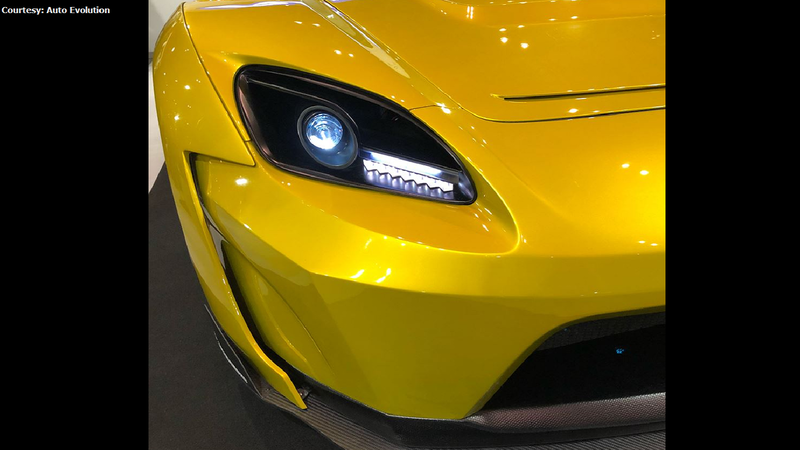 While Honda hasn't announced a rebirth of the car (keeping in mind what a niche product it is), the modding community acts as a lightning rod for the S2k fanbase to get behind and stay excited by it. If you're interested in checking out something more from Tamon Design, the company's official website might be a worthy visit, provided you're willing to part ways with the English language in your surfing for a few minutes.